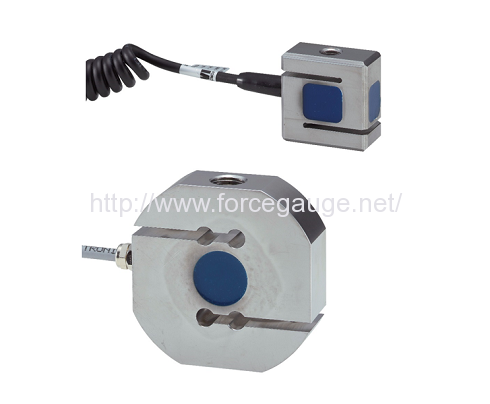 Waterproof and Dust-proof Load Cell SW series | IMADA CO.,LTD. -The female screws on both end of sensor make easy mount on equipment. 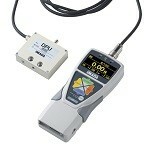 -Approved for IP67. Waterproof and dust-proof. -Connecting an amplifier is necessary to output force value. -IP67 is approved. Waterproof and dust-proof. *Only the sensor parts are approved IP. An amplifier (an indicator) and connecting parts are not approved.